Dashboard Cams & Accessories - Click To Shop! Need a Dash Cam or an accessory? CLICK HERE! We also have a few very handy articles in regards to the cameras we stock, which can be found here on our blog! 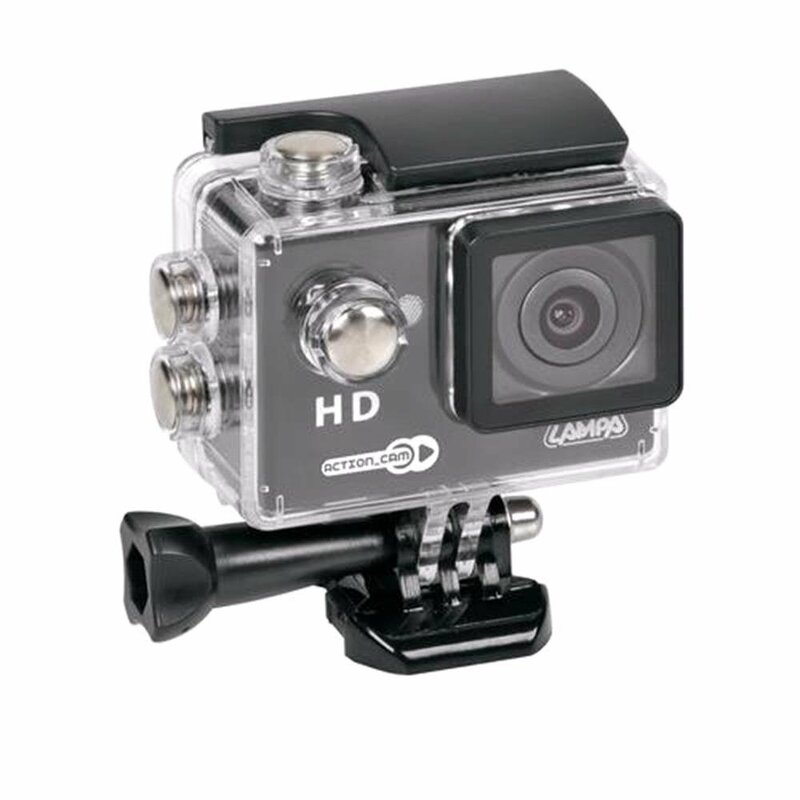 Should you have any questions in regards to the cameras we stock our dedicated customer service will be happy to help. Simply click here to contact us!